Custom framing for kid's art - Panorama Framing, Inc.
No more room on the fridge? Frame your young Picasso’s masterpiece! 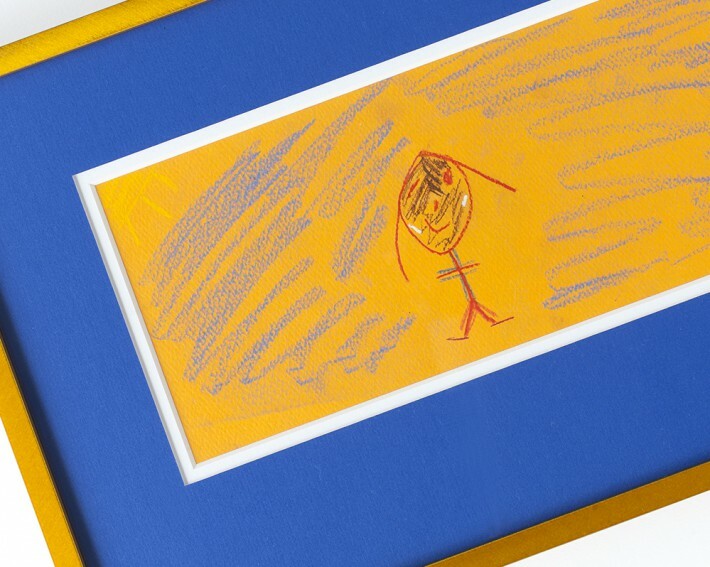 🙂 Custom framing helps you preserve and show off your kid’s artwork!